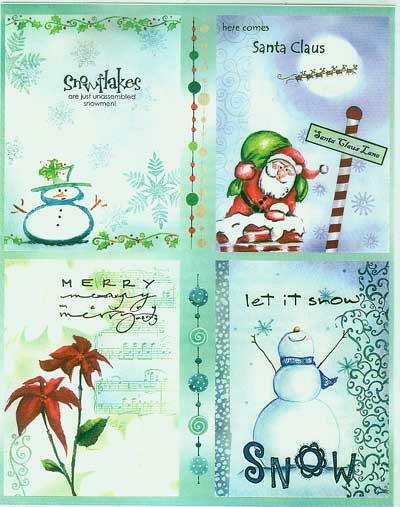 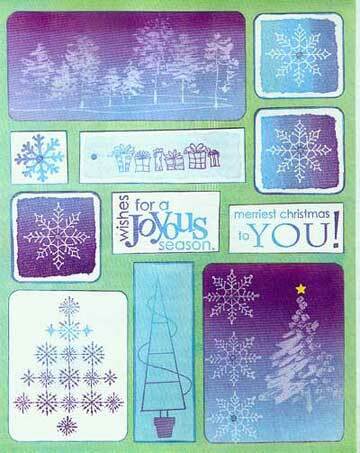 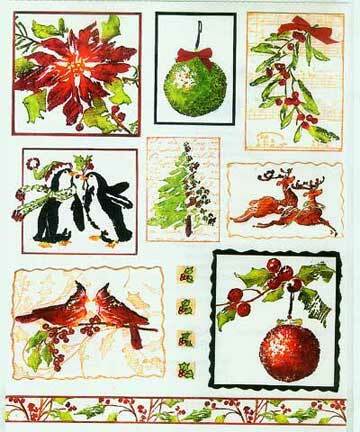 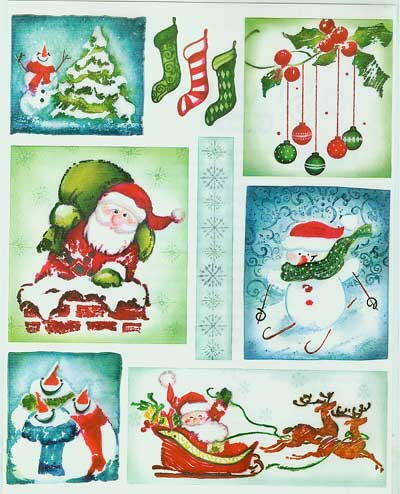 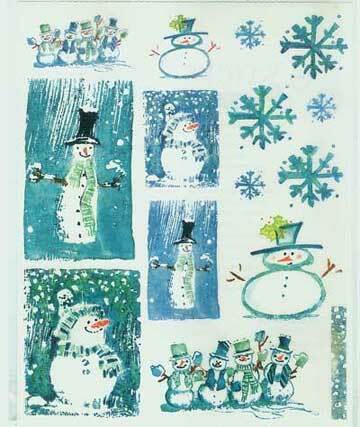 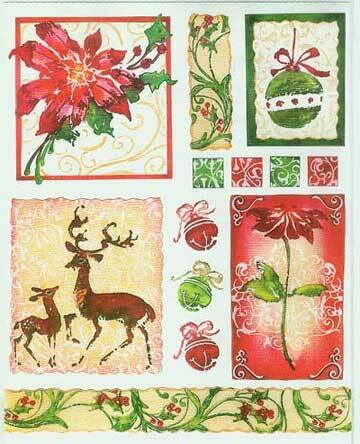 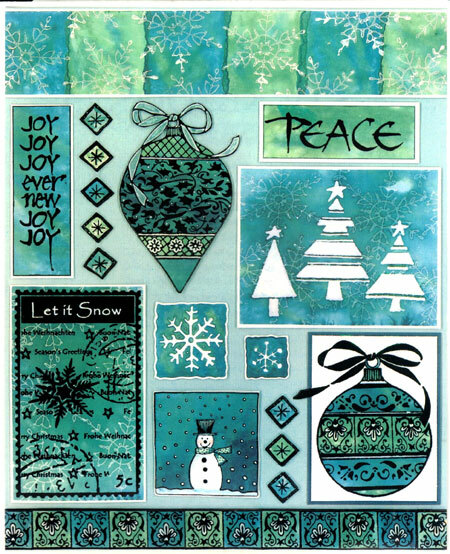 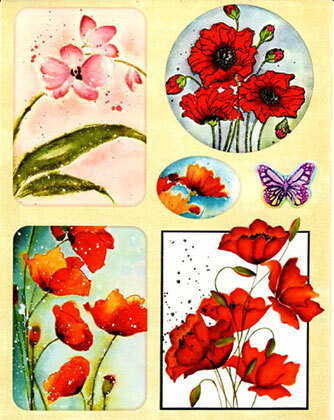 Stickeroos by Penny Black are innovative, ACID-FREE and perfect for both sticker crafting and gift giving. 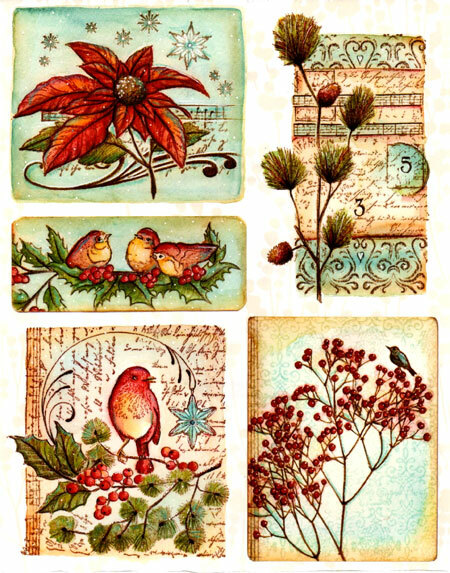 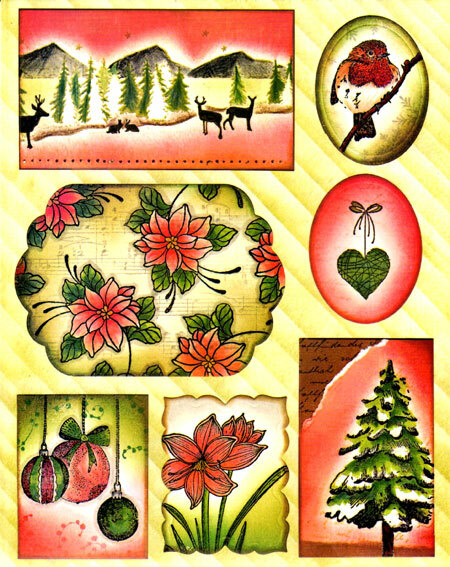 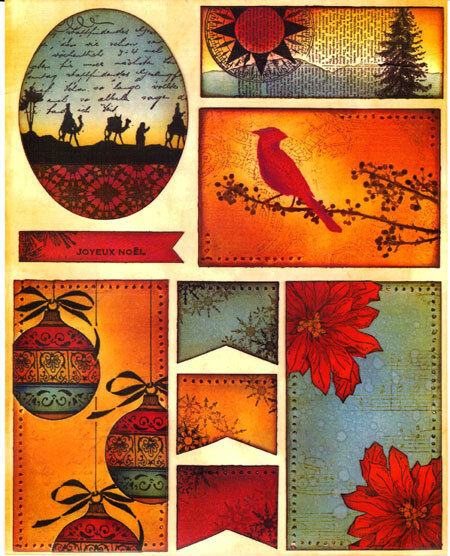 Classic antique and russet colors make Penny Black one of our most popular sticker sets. 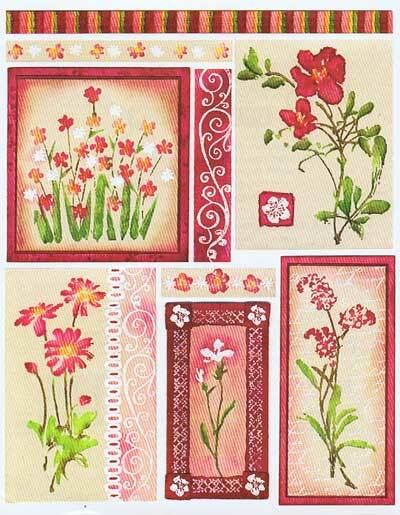 Flower Field by Penny Black is flowers in frames with bright red and pink water colors. 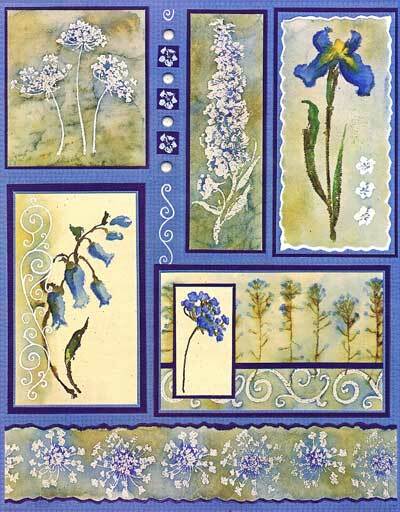 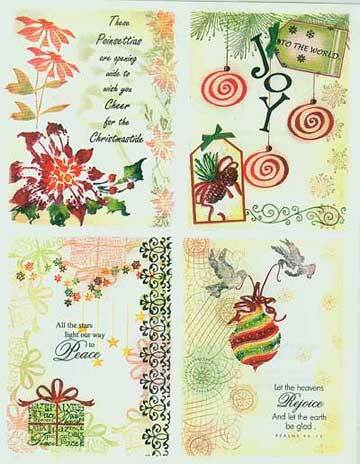 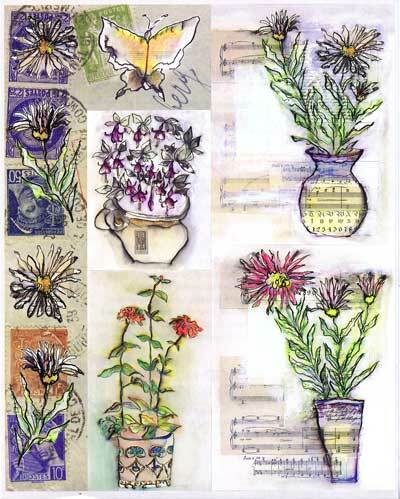 Language of Flowers by Penny Black are soft color flowers against a low contrast background of words and sheet music. 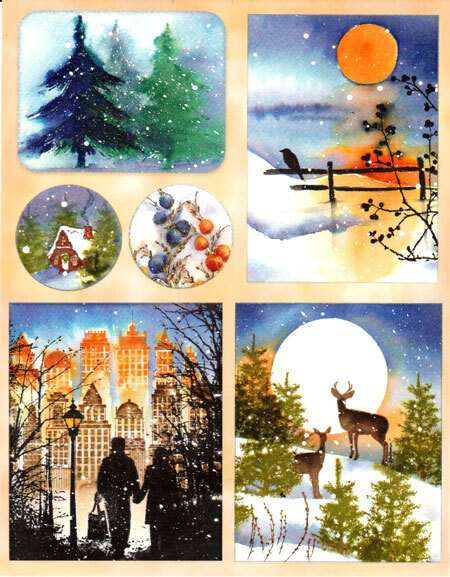 Snowy scenes against reds orange and pinks. 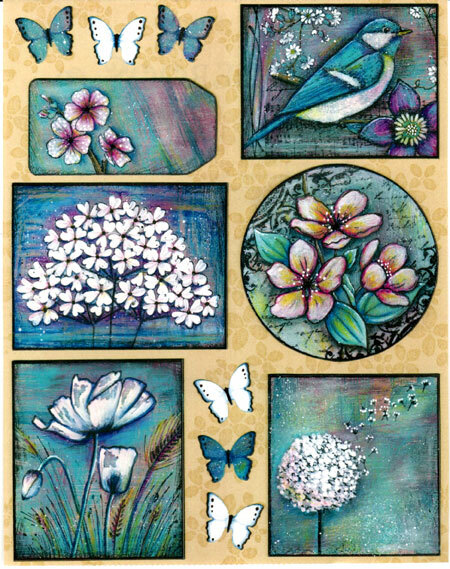 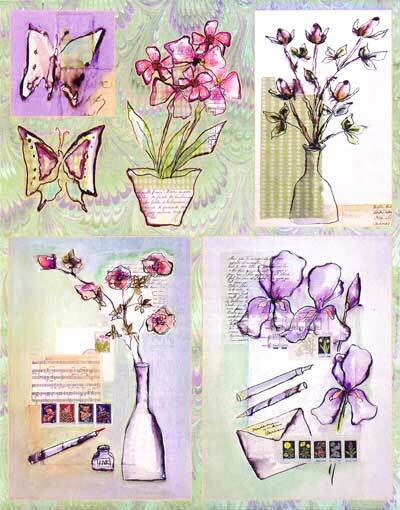 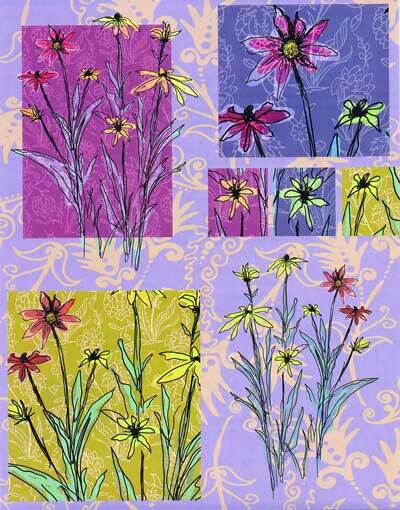 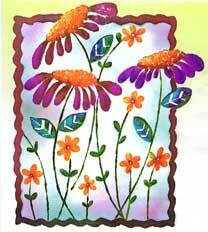 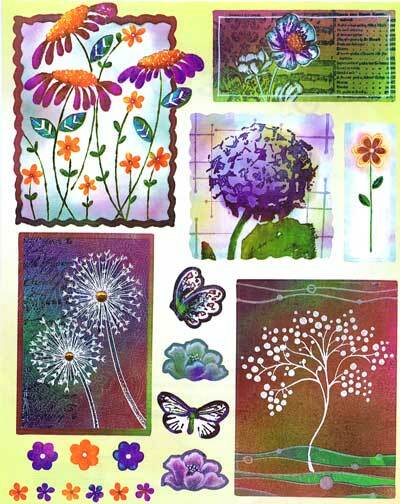 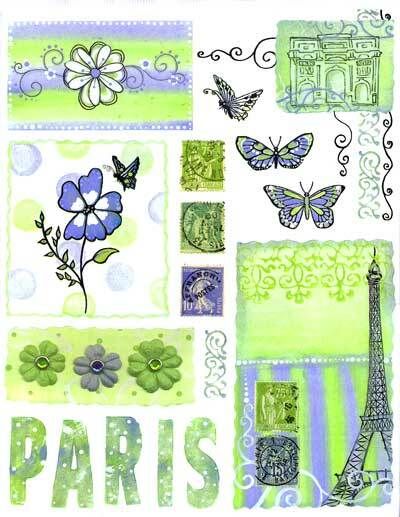 Pen and Ink by Penny Black are light pastel backgrounds with water color flowers and butterflies. 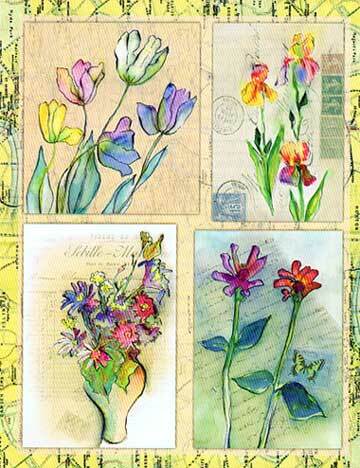 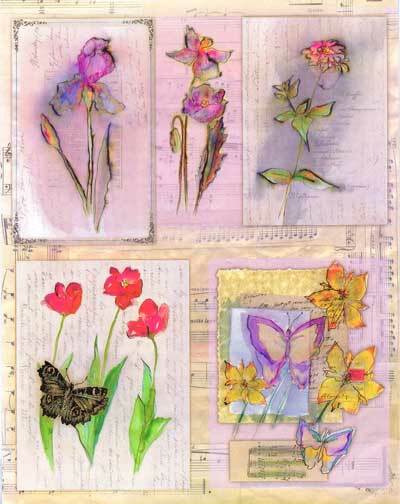 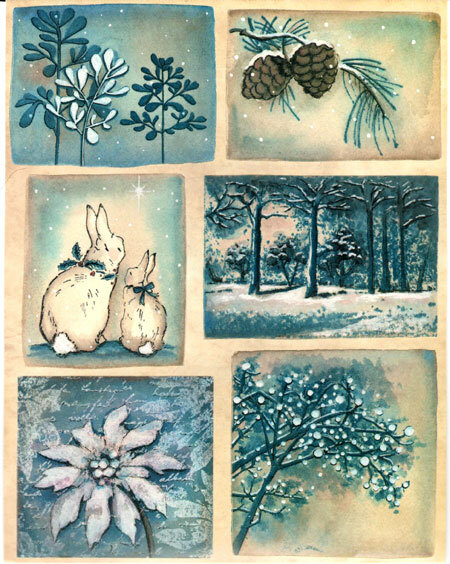 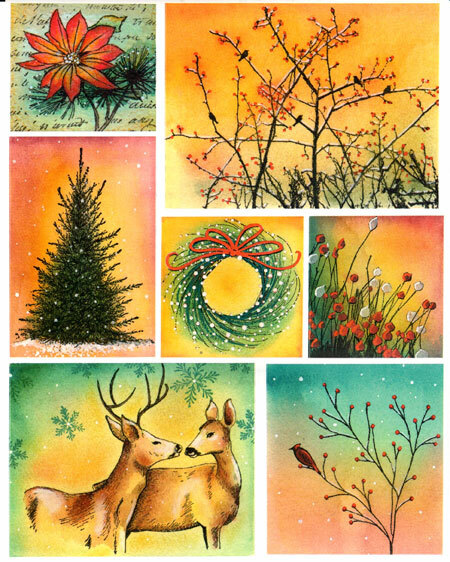 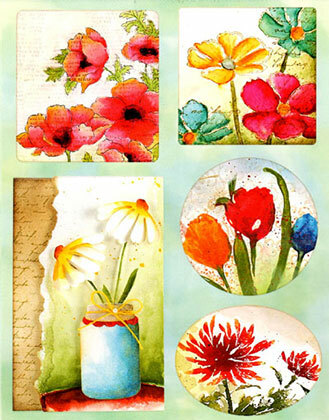 Wherever they Grow by Penny Black are beautiful watercolor flowers with artistic backgrounds.